Acting Police Chief Scott Schubert answers questions during a community meeting Wednesday Nov. 30 at the Kingsley Association in Larimer. Pittsburgh’s acting Police Chief Scott Schubert assured a group gathered in Larimer Wednesday night that he would follow through with former chief Cameron McLay’s vision for the force in improving community relations. “We can’t be successful out in the community if we don’t have the support of the public,” he said Wednesday. About 50 people attended the community meeting at the Kingsley Association, which was sponsored by the Black Political Empowerment Project, the Alliance for Police Accountability, the Urban League of Greater Pittsburgh and Black Women For Positive Change. Schubert will meet with residents at another community meeting from 6 p.m. to 8 p.m. on Dec. 5 at Grace Memorial Presbyterian Church in the Hill District. Tim Stevens, chairman of BPEP, said many concerned black residents asked what direction the police force would take following McLay’s resignation. Brandi Fisher, president of the Alliance for Police Accountability, echoed those sentiments. She said, under McLay a lot of positive change took place in a short amount of time, but she said she remains hopeful that Schubert would continue enforcing community policing. Pittsburgh Mayor Bill Peduto said Schubert would be given 90 days to, “prove himself.” Schubert was appointed on Nov. 8 after McLay’s resignation. The position is not being advertised. McLay spent two years at the bureau’s helm after the forced resignation of former chief Nate Harper who was indicted in 2013 for using more than $30,000 in public funds for personal use and sentenced to prison. Schubert began with the department as a Zone 5 police officer in 1992. He worked as an investigator with the mobile crime unit for a short time and later returned as a sergeant to revamp the department and initiate a five-year plan. Community members listen to Schubert during a community meeting Nov. 30 at the Kingsley Association in Larimer. He moved to the Major Crimes department in 2003 and later became the city’s emergency preparedness coordinator, where he worked with SWAT, the bomb squad and planned for protests. In 2007, he became the commander of special deployment and soon after added the title of Commander of the West End Station. He said that was some of his favorite work as it allowed him to work directly with community members. Schubert said he became a police officer in large part because of his father, who was also an officer in the city for 30 years. He told the group he couldn’t see himself doing anything else. McLay has said he was hired to repair police-community relations and improve moral. In September, the police union voted that it had no confidence in the direction the chief was taking the bureau. That vote followed disagreements, including the use of forced overtime and the chief’s speech in support of criminal justice reform while he was in uniform at the Democratic National Convention in Philadelphia. Schubert said he doesn’t expect pushback from rank and file officers over the community policing policies McLay initiated. Louise Cain, of Stanton Heights, called McLay part of the community and said he was sincere and followed through. She said the most important thing she thinks Schubert can do is be in the community and keep residents informed. “We don’t want to be surprised, we want to know what’s going on,” she said. A day after McLay’s last day on the job, police officers used smoke bombs to dismantle a crowd protesting the election of Donald Trump. Schubert said the move was out of safety for the protesters, but he might have handled it differently, had he been there. “That’s not taking away from what the officers felt they needed to do,” he said. Schubert said he’ll prioritize creating a clear philosophy for when to use those crowd control tactics in the future, including working directly with organizers. One possibility is having an officer in command work directly with groups and another commander working from the tactical side to keep clear communication. One meeting attendee asked if Schubert expected the change in police chief or president would have an impact on the National Initiative for Building Community Trust and Justice. Pittsburgh received a grant from the initiative with the mission of exploring ways to build trust between police and communities. Diane Powell, director of Black Women for Positive Change, said five years ago a candid conversation with the police chief would never have happened in Pittsburgh. 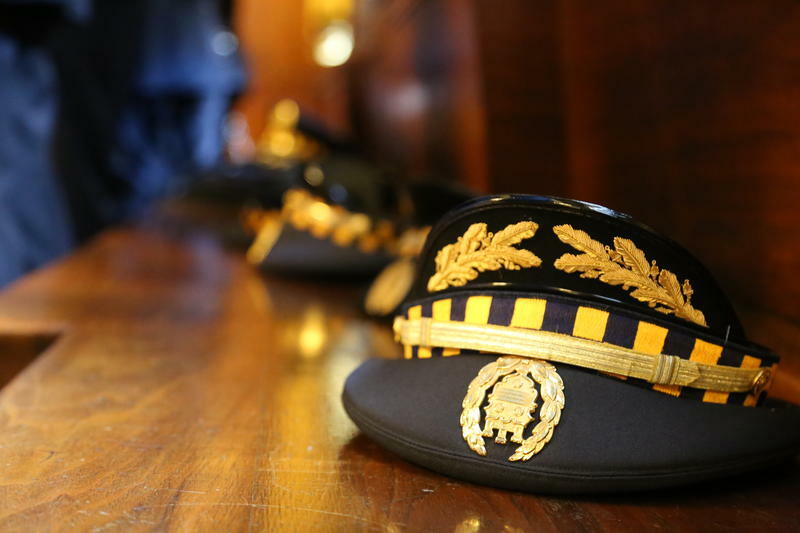 When Pittsburgh police chief Cameron McLay informed Mayor Bill Peduto that he was resigning, Peduto's first goal was to try and talk him out of it. “At the beginning, I basically tried to diffuse it in a situation where you would say, ‘OK, where is it that you think things would be better?’” Peduto said. But McLay said he realized tensions among the police bureau weren’t going to get better. The police union voted in September that it had no confidence in him after a series of bitter disagreements on a variety of issues, including forced overtime. Pittsburgh Police Chief Cameron McLay announced his resignation from the Pittsburgh Police Department on Friday. 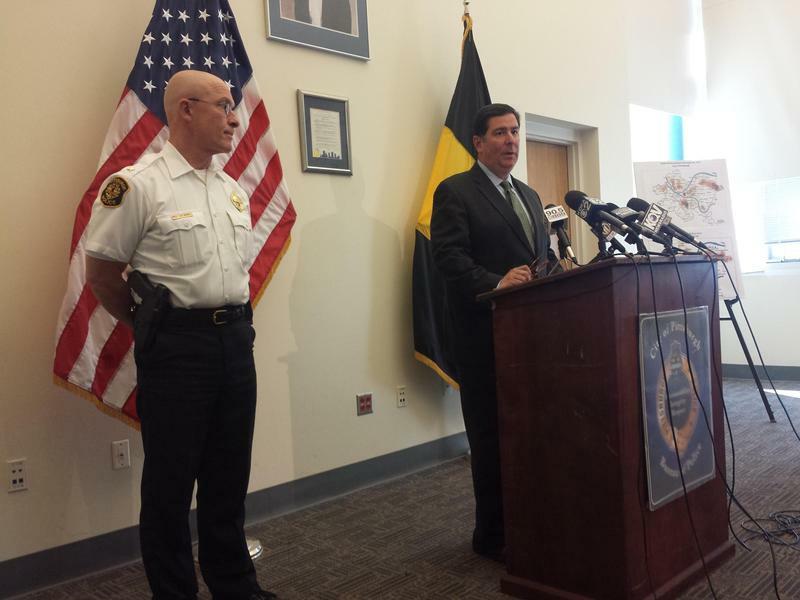 Mayor Bill Peduto called a news conference to address escalating rumors. 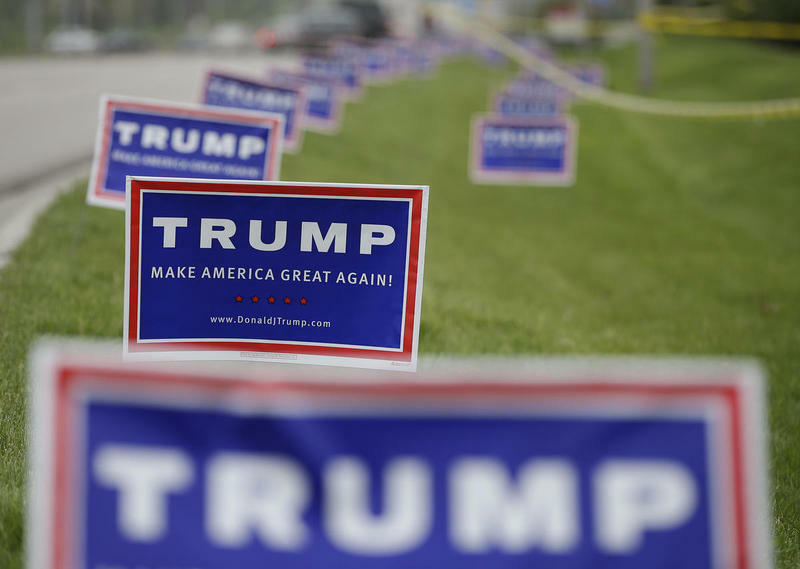 After more than 21 years in public safety, Sheldon Williams said he had little reaction to the news that the Pittsburgh Fraternal Order of Police endorsed Republican presidential candidate Donald Trump. Political recommendations are nothing new, he said, and don’t always carry a lot of weight for union members.